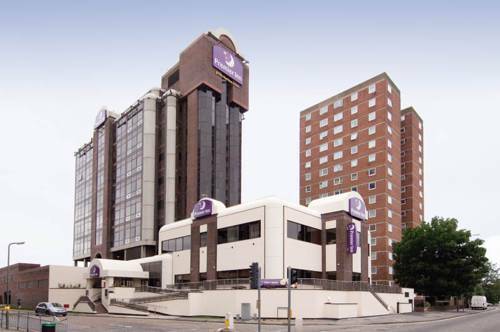 Just 3.5 miles from Heathrow Airport, the Premier Inn Sunbury (Kempton Park) is 20 minutes’ walk from Sunbury Railway Station and 5 minutes’ drive from Kempton Park Racecourse. 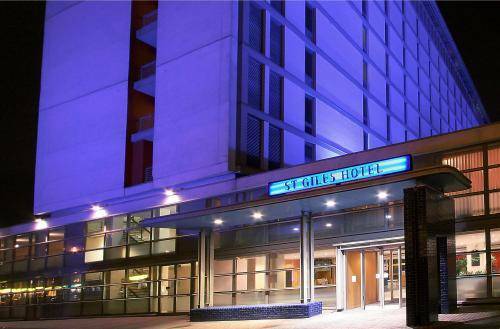 The hotel offers up-to-date accommodation and facilities. At the end of a charming High Street in Lower Sunbury, Surrey, this pub offers real ales, large TV screens, and live music in an elegant setting. There is free Wi-Fi throughout the building, and free parking on site. 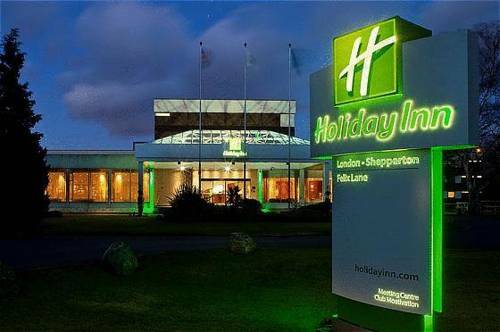 Set in 11 acres of grounds, 8 miles from Heathrow, Holiday Inn London-Shepperton has full leisure facilities, a bar, a restaurant and a 24-hour front desk. 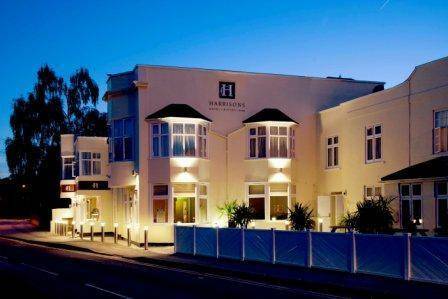 On the banks of the River Thames, only a short walk from Shepperton's pleasant town centre, Harrisons Hotel, Bistro and Bar offers free parking, good food and comfortable, well-appointed rooms. 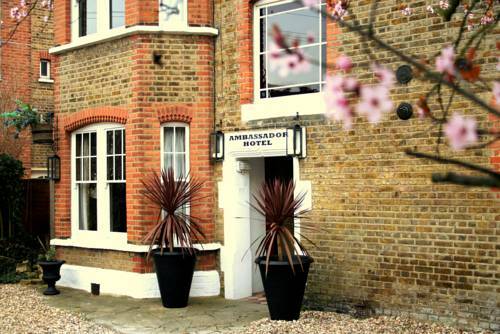 Close to Heathrow Airport, this cosy Victorian hotel offers free Wi-Fi, free parking and a welcoming atmosphere. Twickenham rugby stadium is a 5-minute train journey away. Offering boutique-style accommodation, this luxurious cottage sits alongside the River Thames, with picturesque views from its garden. Shepperton’s charming village centre is around 10 minutes’ walk away. 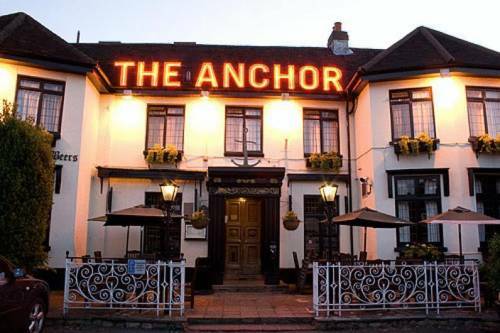 The historic Anchor Hotel has overlooked Church Square in the charming village of Shepperton for over 400 years. 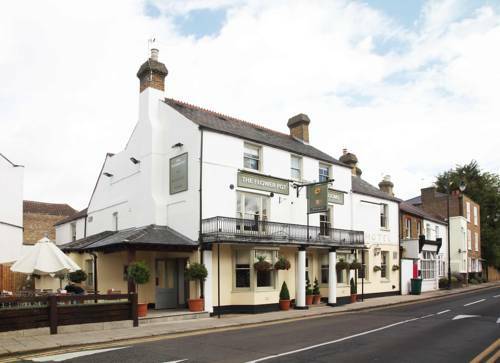 With complimentary WiFi, it offers a traditional restaurant, and is less than 20 minutes’ drive from Heathrow Airport. 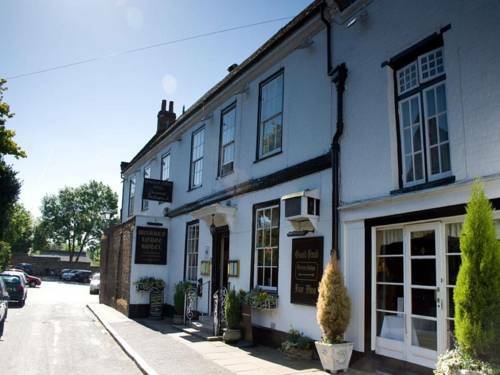 With a beautiful, peaceful location on the banks of the River Thames, this charming hotel faces out onto Church Square in the old historic village of Shepperton. There is free WiFi access for all guests. 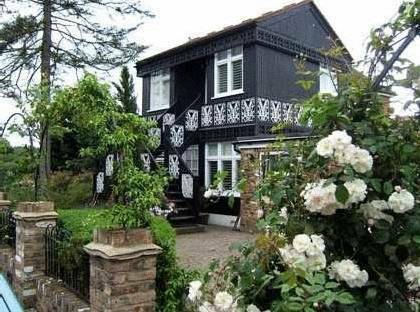 This small, cosy B&B is located in Feltham, within easy reach of attractions such as Windsor Castle. 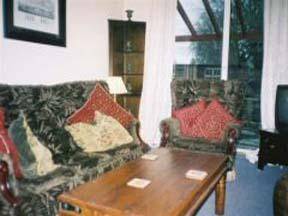 Heathrow House offers a very clean, comfortable and quiet residence, with the personal touch you would expect of a small privately-owned business.